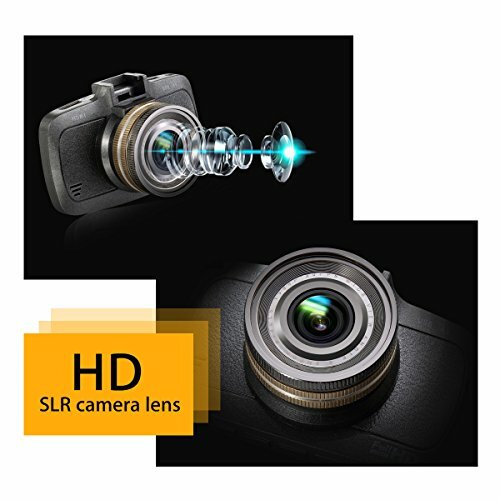 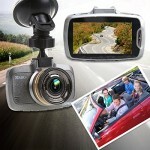 Loop-Cycle Recording: when the SD card is full, the camera will overwrite the previous recordings with the new files. You don’t need to worry about the recording when the memory is full. 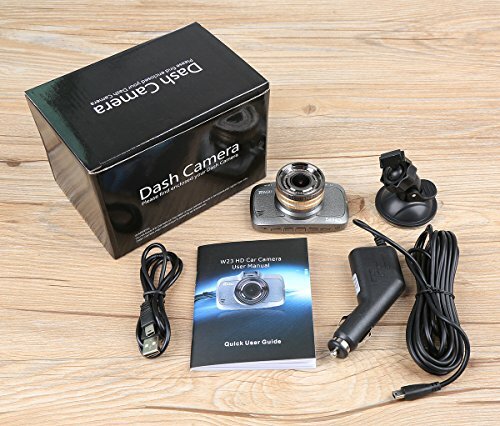 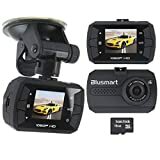 The device will automatically pause the video recording in 30 seconds if the vehicle stops moving, then automatically resume when the vehicle starts to move. 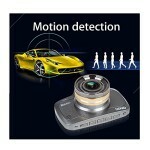 In parking environment, the device will be automatically turned on and record when the vibration is detected. 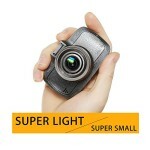 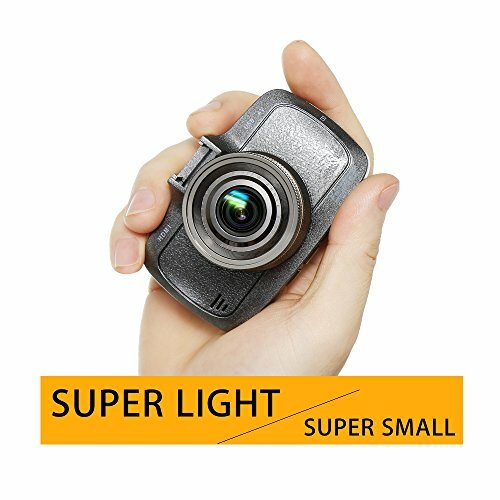 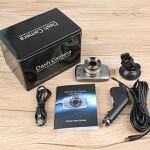 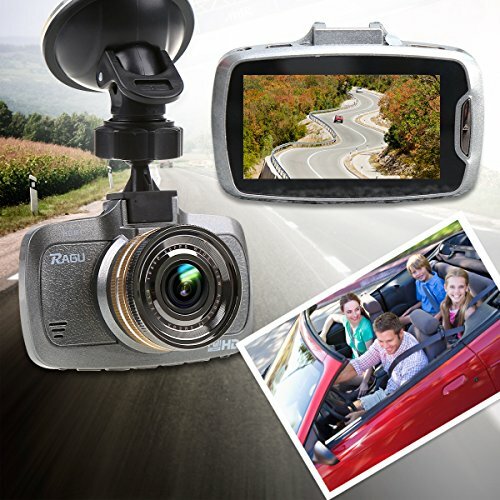 It allow a quick and storage-savings recording, it will record about ten minutes after you stop the car. 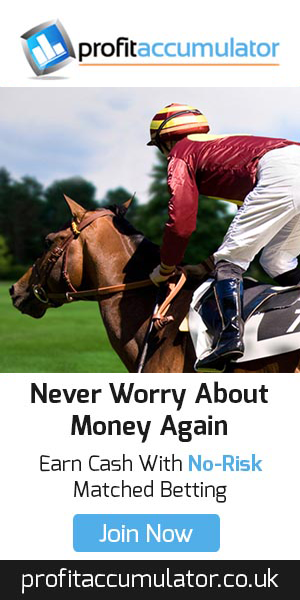 Please Note: If you stop the engine make sure to unplug the charger to save the vehicles power. 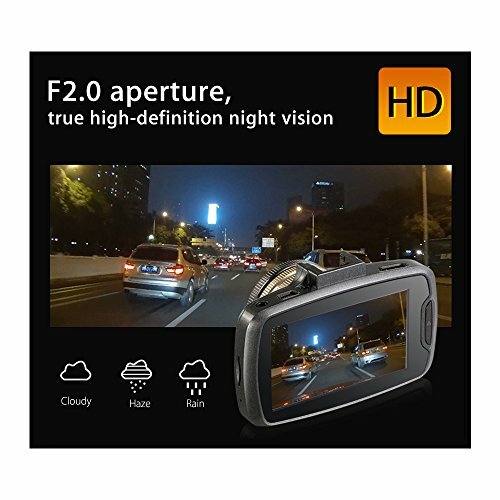 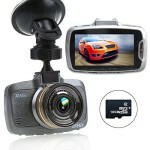 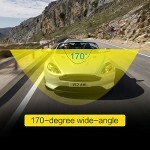 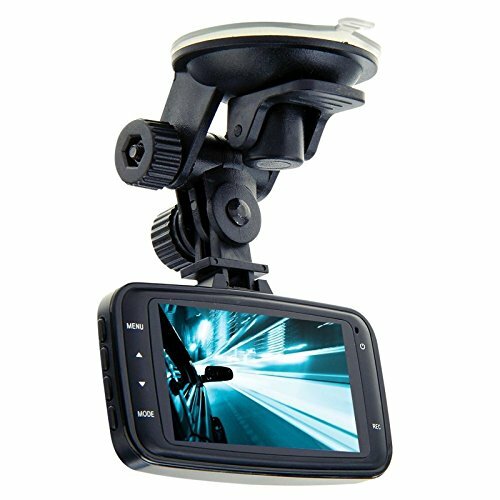 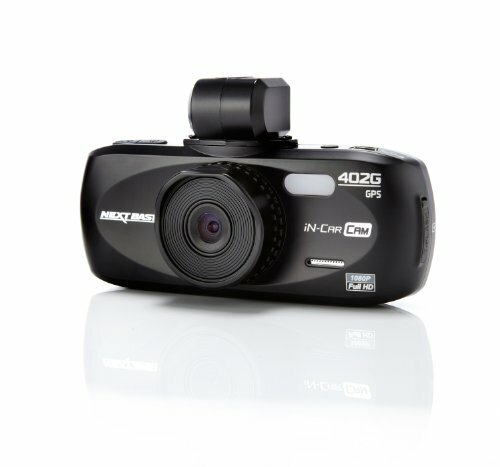 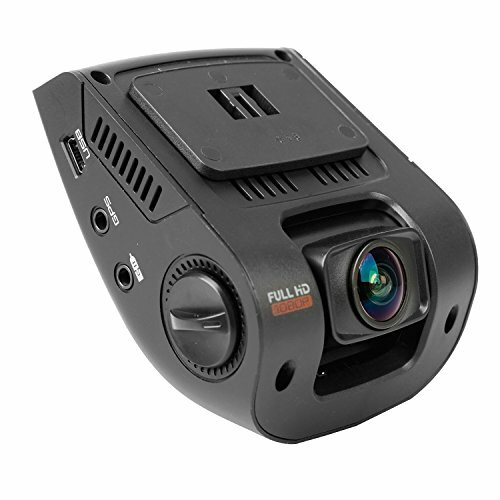 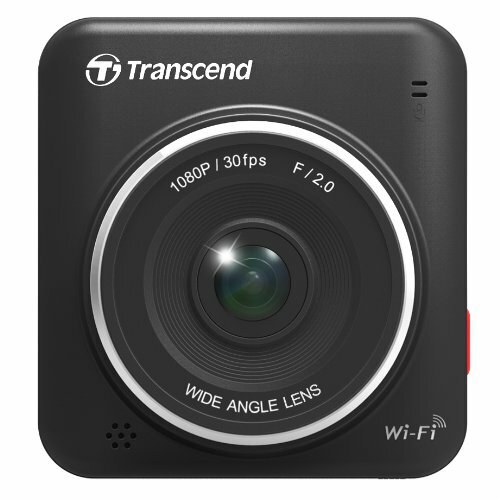 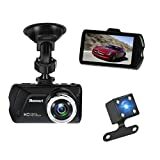 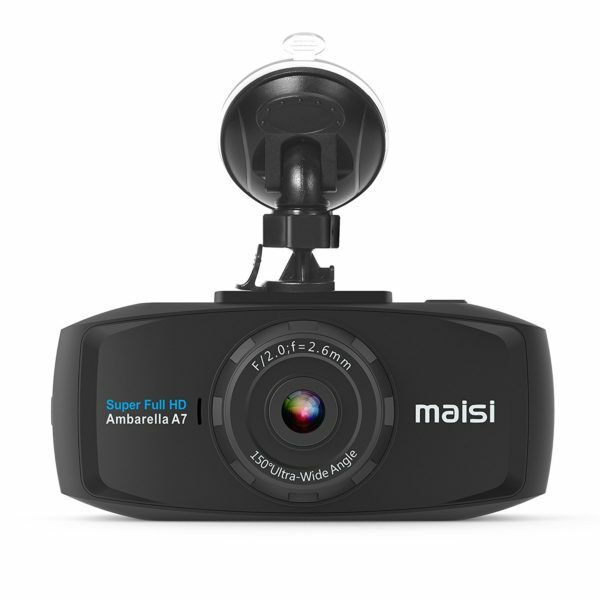 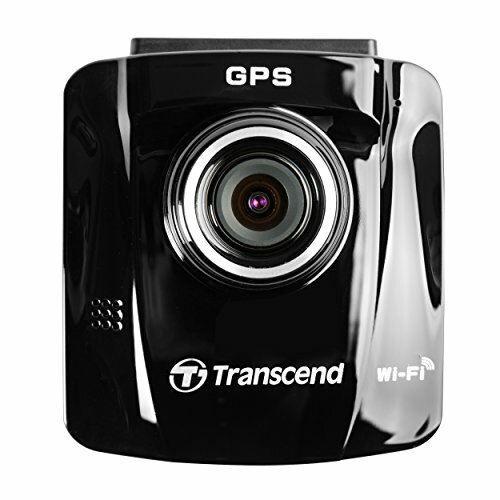 HD 1080P resolution, HD video quality, low-light resistant, insure a clear video during the night driving. 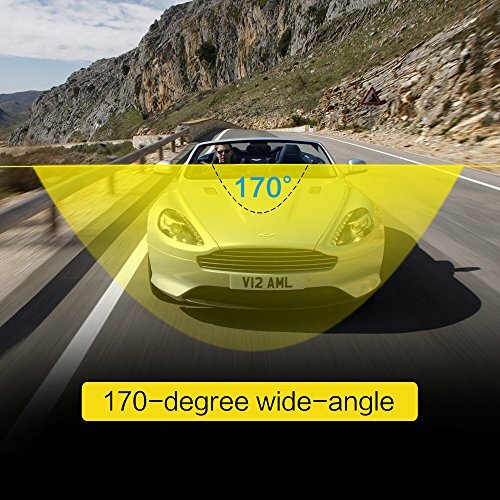 Lane position Warning. 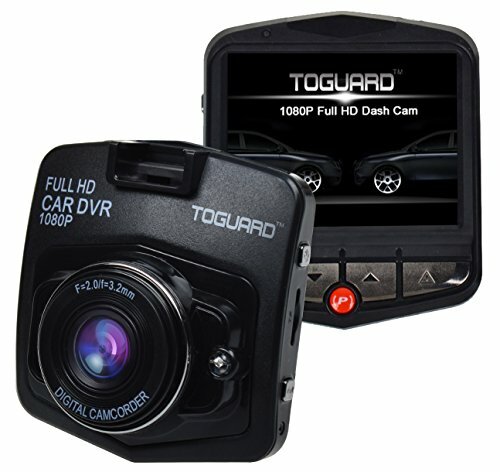 The DVR will alarm within 5 seconds when it detects that your car moving to the other lanes. 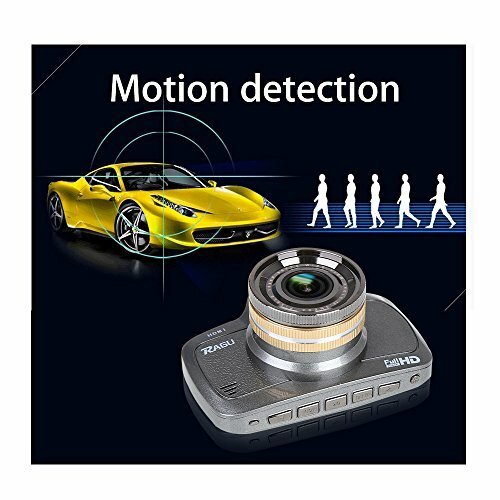 Automatic Motion/Crash/Vibration Detection/ Recording. 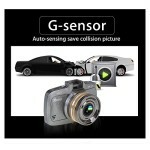 With Highly sensitive G-sensor. 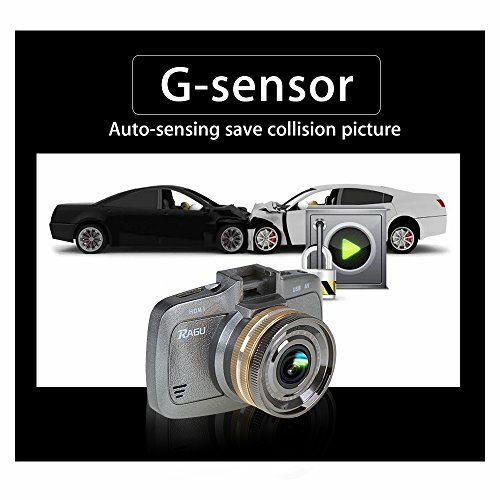 Automatic video recording when a collision or crash is detected and the related video file will be locked and cannot be deleted.